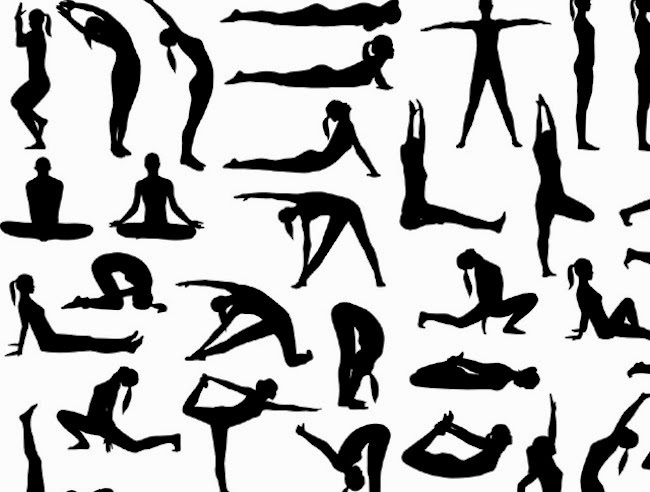 Ever tried Bikram yoga? Basically it's YOGA fired up to 90 degrees. I've just tried it for the first time thanks to a push of a friend. Surprisingly I came out lovin' it! I didn't think I would of going in, because I was scared that I would feel claustrophobic in a steamy room. But you don't! It's not even steamy inside, so your not standing in thick air as I imagined. There is ventilation in the room which you can feel. The heat is actually therapeutic, and makes it easier to get into poses. The sweating I could do without because I come out looking like a HOT mess! HA. But in our lovely NY frigid temperatures it's nice to get warmed up and sweating is good for the pores. Need to warm up? Try this. The studio near me also offers hot barre and hot pilates classes. These are two methods of exercise I've been religiously doing for years, but I'm interested to try a little modification in the heat to compare the difference. I want to keep up the hot yoga during winter. I found hot yoga to have triple benefits - get stretched, mini facial and relieves water retention. I walked out feeling 5 pounds lighter! Even if it's just psychological benefits, its an automatic LOVE.